Following a successful morning bringing together developers and social service providers, please join us for the second event of our housing-focused breakfast series. For this conversation, we hope to bring together the two groups who support housing access and housing stability for everyone in Dane County: landlords/property managers and case managers. Enjoy a light breakfast and networking discussion about your work, your tenants and clients, and our mutual hope to create a stronger community for all. Our agenda will include a panel presentation/Q&A and guided table conversations to share perspectives and opportunities. Please register below by Friday, June 15. Questions? 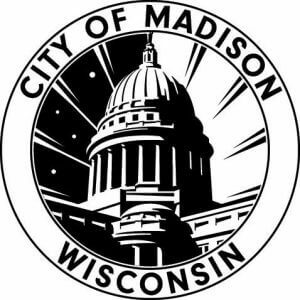 Email Melissa (mkidau@ywcamadison.org), Sarah (sarah.ceponis@uwdc.org), or Ethan (etabakin@cityofmadison.com).